Triple M’s coming to West HQ for an Open Mic comedy night! West HQ is partnering with Triple M to host an Open Mic Night at our Tivoli Showroom! It started as a celebration last year when funnyman, Lawrence “The Moonman” Mooney joined Marto and Robin on The Big Breakfast over at Triple M. He decided to host an Open Mic Night in the Sit Down Comedy Club at the Paddo Tavern in Brisbane. Now, a year later, the hilarious comedian is bringing the competition to Sydney! 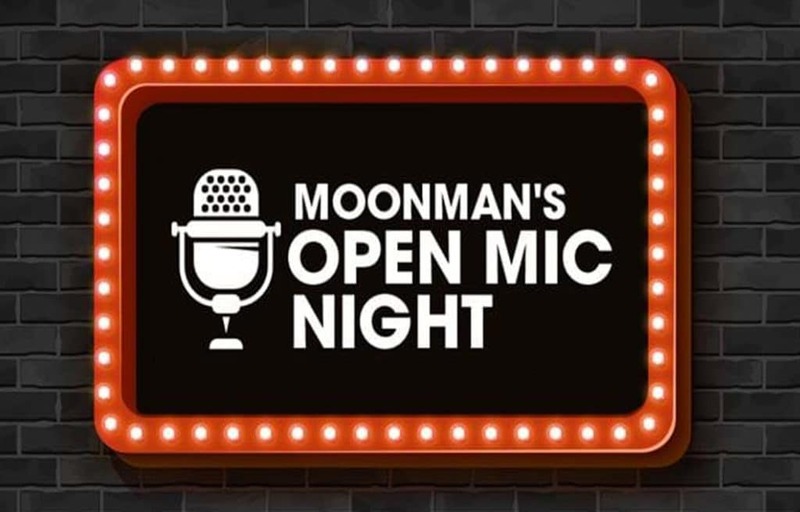 Moonman wants to put people to the ultimate test to see if they have what it takes to be a stand-up comedian, and by doing so, potentially win themselves $5000. For all those thinking they have what it takes; head to Triple M’s website and register yourself, or maybe even nominate a mate, here by the 11th of April. And to provide a bit of liquid courage on the night, all ticket holders will also receive a Free Drink Token, courtesy of Triple M! Just want to be a spectator? No worries, see Moonman do his Malcolm Turnbull impression or just some Sydney hopefuls trying to get a laugh out of you. Either way, you’re guaranteed to be roaring with laughter all night long! All ticket holders are also entitled to 10% off all food and beverage options at Made By The Hill! If you enjoy some pure unadulterated humour, then it’s time to head to West HQ.